Today’s entertainment industry commonly introduces the relative of another celebrity. Some pursue showbiz because of pure passion and talent, while to some it was only a phase in their lives. We can’t help but miss the old artists and actors who once made us be inspired. One of them was Carol Banawa whose songs were so well loved and often sang whenever we are on our daily commute, washing clothes, or on singing contests. Who can forget her “Bakit Di Totohanin” or “Iingatan Ka” that was so beautiful, just thinking of the lyrics reminds us the emotion of the song? 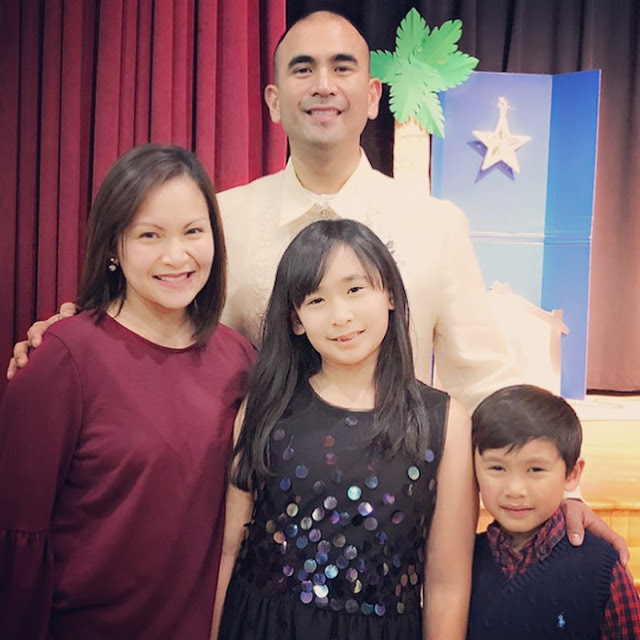 She was first seen as part of ABS-CBN’s family-oriented show, “Ang TV” and now her song “Bakit Di Totohanin” was featured in one of the scenes of U.S. drama series, “The Vampire Diaries”! Can you believe it? 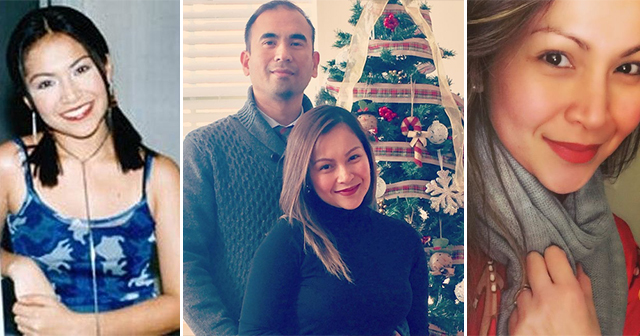 Even though she’s one of the most coveted singers in the country, she left Philippine showbiz and married Ryan Crisostomo in 2006 who was a U.S. military. 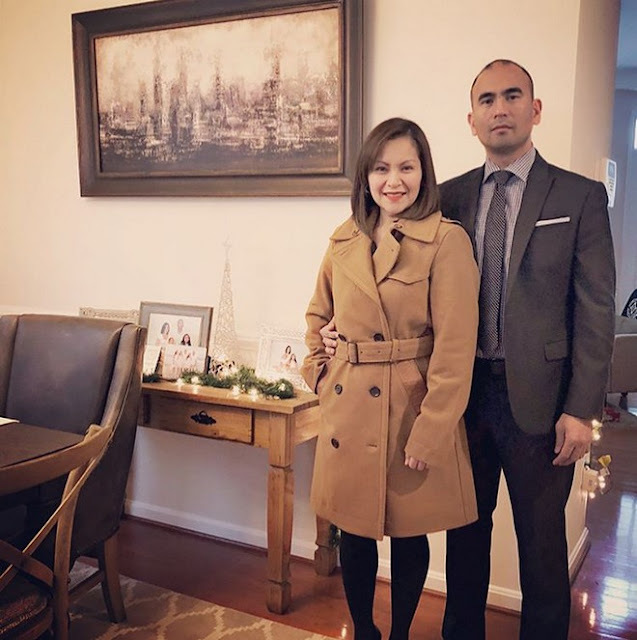 They built their family in Washington D.C. and ventured there as a nurse. She gave birth to a beautiful daughter whose features resembles Carol’s when she was young and named her Chelsea. She made her comeback in 2010 when she sang the OST of Mara Clara and had a special guesting on ASAP in 2016. 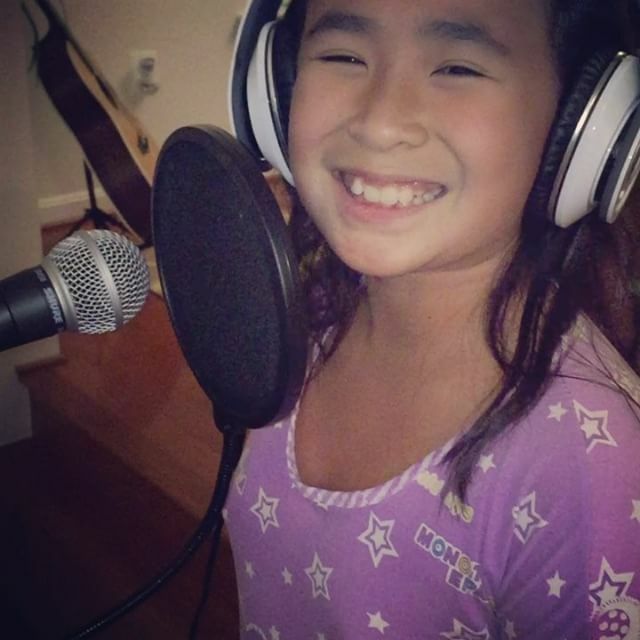 The video garnered a lot of likes and was captioned by Carol, “We’ve been trying to do some vocal lessons at home. Super proud of her. I love you anak!” It seems Carol has been teaching Chelsea herself! No wonder she sings so well, much like her mom. Carol posted another video, and this time it was her singing. Oh how we miss her voice. Although it was not mentioned if Chelsea aspires to be a singer like her mom, we can’t help but imagine how she would grow up. The Philippine music industry will surely welcome Chelsea with open arms. Way to go Carol.